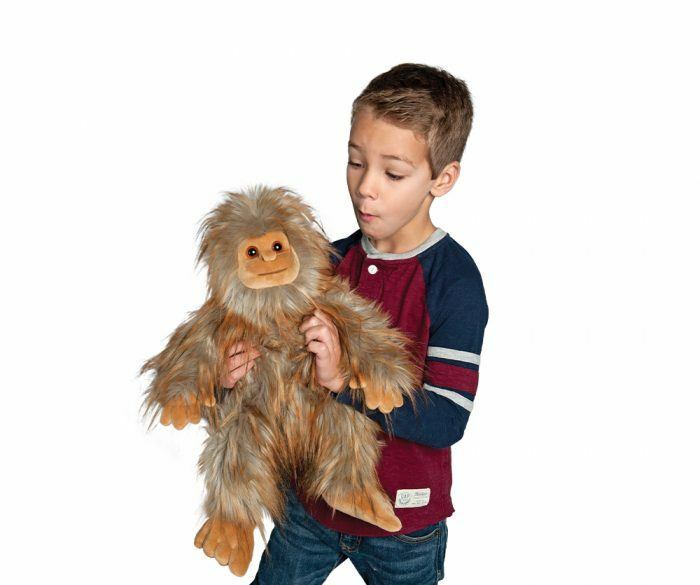 When the world tells you something is impossible, give Kash the plush Sasquatch a hugand be inspired to chase your dreams, no matter how improbable they may be! 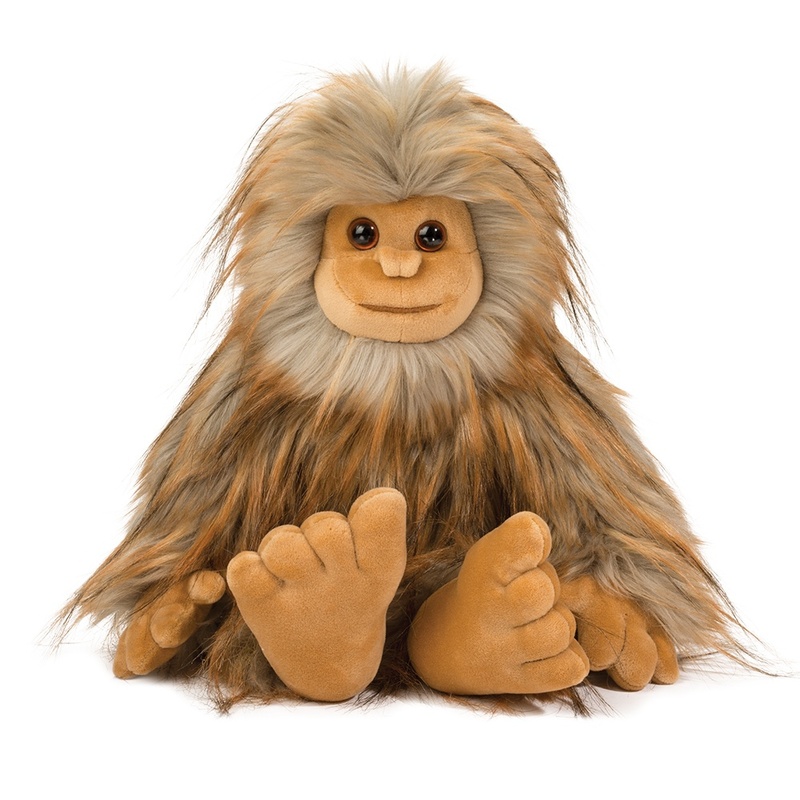 With hisbig expressive eyes and oversized feet, this friendly bigfoot is all charm and whimsy.Long pile faux fur with delightfully woodsy palette has been selected for his shaggy coatwhile short, velvety material depicts Kash?s face, hands, and feet. 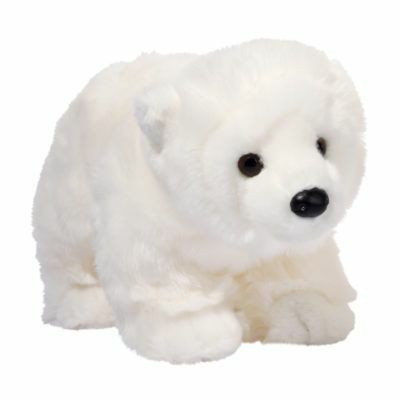 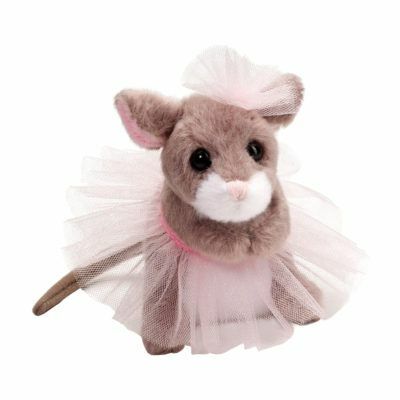 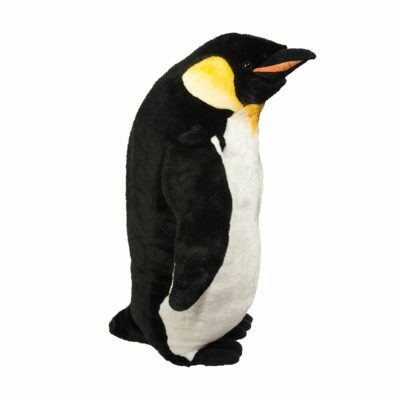 Durable polyester fillmakes him ready for a lifetime of love and adventure. 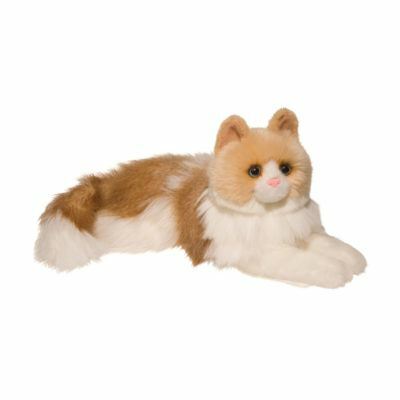 If life?s obstacles have you feelingdefeated, give this unique stuffed animal a snuggle and embrace the impossible withKash the Sasquatch!